I have a lot of trouble since I migrated to european servers. 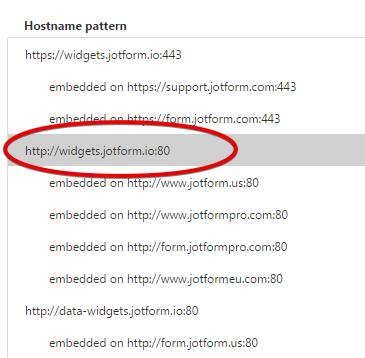 Embed jotform codes do not run in my web site. Help please. It is urgent. Sory. My message was wrong. Embed jotform codes run correctly in my web site. The problem came from adblock I had not disable. But I have the problem with widgets still goes on. Please share to us the URL of your website where we can test and check the embedded form as well. If I understand correctly, you are saying that the widgets on the form was still being blocked by your ad blocker. The widgets have different URL so you need to add it also on the exception list of your pop-up blocker. I have no problem now with the embedded form codes. Everything is right since I disabled my pop-up blocker. My problem is with widget such as gift registry. The counters do not run when there is a new submission. This problem began when I migrated to european servers. We apologise for the issue that you are having. Please, could you share us the correct link to your form in your website ? that will help us to assist you better. The problem began when I switch to europeans servers. Can I go back to US servers. I want a clear answer about this question. It is a big trouble for me. The issue is being handled there by our developers. Please keep the topic regarding that issue in that thread instead, so that we can avoid any confusion and assist you better. Our developers will let you know there when the issue has been resolved. Thank you. The issue is not only with gift registry widget. All widgets with counters do not run. Other issue at the moment : even with forms having no widget, new inscriptions are not registrated in my jotform account. Why did you not answer my question : is it possible to go back to US servers ? I had no issue before I switched to european servers. You have to warn european customers about this issue. It is not the good time to switch. I understand, Michael. We are truly sorry for the issues you are experiencing, and we do understand that the problem affects multiple widgets that rely on counting your existing submissions. Both of your questions regarding the possibility of switching back to the US servers and regarding the counting widgets not working have already been raised in that other thread, and we are awaiting response by our higher ups regarding the issues and questions you have reported and asked there. Can you please check if your submissions are showing for you when using the EU website? If you still do not see submissions even on our EU site, could you please give us an example link of the page where the form is embedded, so that we can take a closer look into why the submissions might not have been sent successfully? 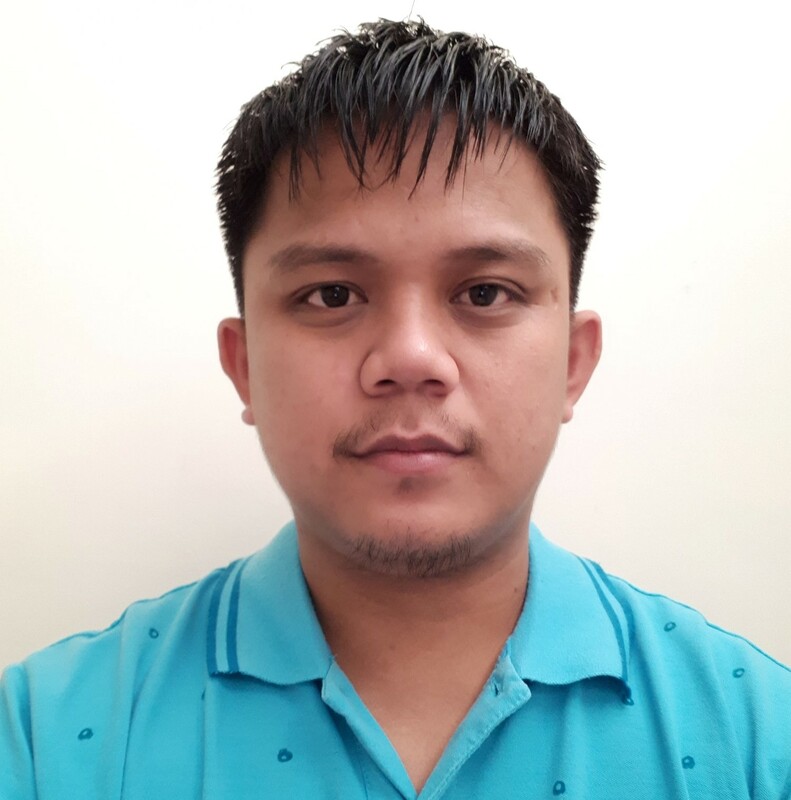 We would also try making a test submission and seeing if it was successful. Thank you for you explanations. Please can you test this form and check if the new submission is registrated. Only the date of 4 last submissions are registrated in my jotform account, but not the items. I have renamed this thread to reflect the current concern, and raised this thread to our developers. We will let you know through this thread as soon as we have any news from our developers about the issue. Thank you. New submissions are correctly registrated now in my jotform account. Thank you. But what about widgets such as "gift registry" or "ticket purchases" ? Do they run ? I don't think so. How long to fix this issue ? 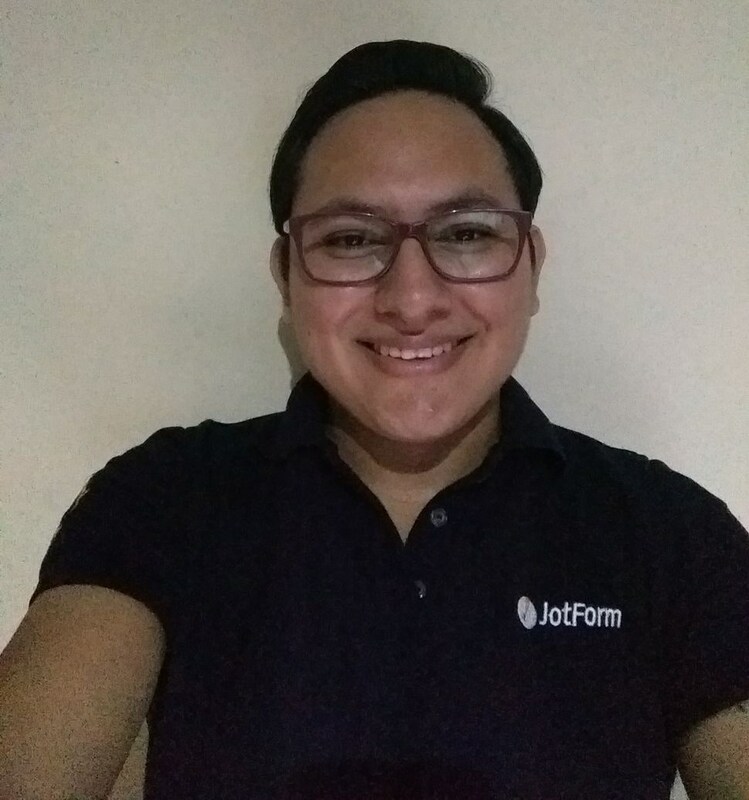 I will be checking the problem to this thread: http://www.jotform.com/answers/700619.